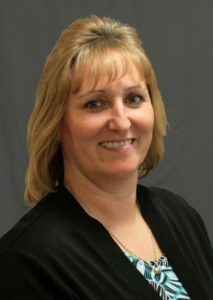 Sandy has 25 years‘ experience in the banking industry. She’s guided six financial institutions through acquisitions, lead 10 system conversions, participated in systems development projects, worked with Consent Orders as well as all of the everyday needs in all areas of institutions. 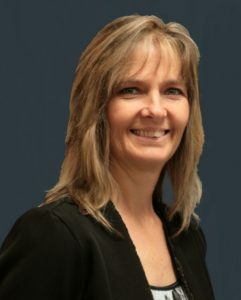 Sandy’s specialties are relationship building, sales, operations, lending, problem assets, liquidity management, risk systems, profit improvement and process efficiencies. Known as a visionary and exceptional leader, Sandy has authored many articles (including articles for FORBES) and is a sought after speaker across the country. Mr. Vance is a Certified Public Accountant with over 35 years of experience in financial institution management, audit, regulation and consulting. Mr. Vance has worked with Advanced Bank Solutions since its inception in 2009 specializing in loan review, internal audit, and problem institution resolution. 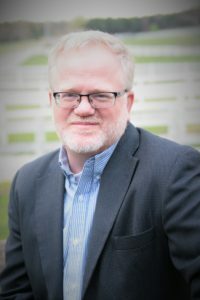 In addition, Mr. Vance has experience as an independent financial institution consultant, a chief financial officer, a director of internal audit, and a Federal regulatory examiner. Mr. Vance is a graduate of Pittsburg State University. 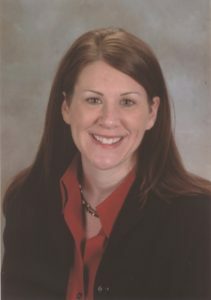 Teresa Zion is a Certified Public Account, Certified Fiduciary & Investment Risk Management Specialist and Certified Internal Auditor with over 7 years of experience in public accounting working specifically with financial institutions and 9 years of experience working in financial institutions in the capacity of chief accounting officer and internal auditor. Ms. Zion has worked with ABS since 2012 specializing in providing accounting services, SEC reporting, regulatory reporting guidance and training, internal audit, profitability enhancement, risk management and strategic planning. Ms. Zion received her B.S degree in accounting from Truman State University. Sheba has worked in various areas of banks for the last 13 years. The primary focus has been with loans. She has sat on loan committees and also worked with problem loans. She has worked with the Credit Analysis Departments. She has attended Compliance School and taken several other banking courses. She has been the go to person when someone needs help or something needs to be done quickly. She is very detailed and conscious about her work. 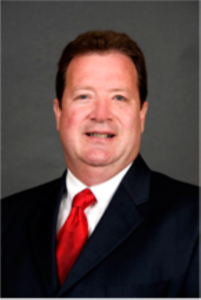 Matt Keller has over 25 years of experience in community banks, with many of those in executive management. His experience includes operations, information security, compliance and retail. Matt has managed day-to-day operations, compliance, technology, financial reporting, involved in lending areas and implemented financial modeling. He has been active in leadership roles at state banking organizations including Director of the Kansas/Nebraska Schools of Banking Operations School. Matt is sought after for assistance in risk management, compliance, information security, product development business continuity, enterprise risk management and policy development in all areas. Sharon has over 20 years’ experience in the financial services industry – banking, mortgage and finance companies. Working various areas of banking with a heavy focus on operations has given Sharon a great insight into how all areas fit together to serve a common goal. 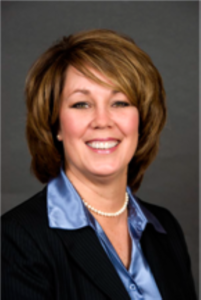 As a leader Sharon implemented technology solutions, processes and consolidations to streamline and improve efficiencies and lower risk while understanding the people side of each organization. Her leadership helps the team stay focused on the end goal. Sharon’s ability to understand how all of the pieces fit together, understand the people impact and ability to find solutions to problems is her biggest asset.